As E3 comes to a close, so does our week of podcasts. We end the show with our E3 Awards, the most prestigious podcast award ceremony ever. Who will win Best of Show, or Best of Bow? 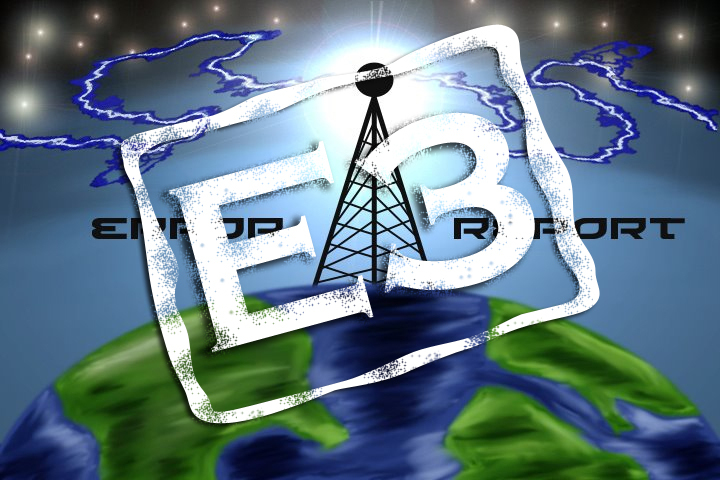 Listen and find out on this, the final E3 episode of Error! Report.